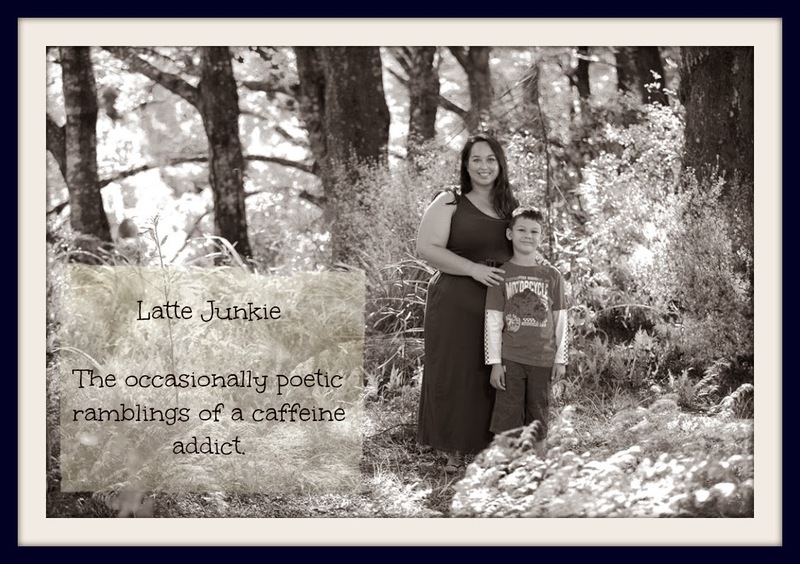 Latte Junkie: The Cottage - Whangaimoana - Palliser Bay Road. The Cottage - Whangaimoana - Palliser Bay Road. This past weekend mriceguy and I took a few days out from the reality of life and went to The Cottage on the Whangaimoana Estate. We left Zac in the capable hands of Griffball and Monkey had his usual weekend with his dad. It was the most idyllic break. We were surrounded by quiet. It was a 40 minute drive to the nearest flat white and muffin. There was no reception for my carrier and there was no internet. It was us, novels and a fireplace. We spent time relaxing and going on scary drives through areas with active slips and past seals and waves crashing over the road. It was the best weekend away and I can't wait to go again when all the daffodils are out.